The powerhouse behind Inner West Community Enterprises, Seddon Community Bank® has contributed over $625,000 to the communities of Seddon, Yarraville, Kingsville, Footscray, West Footscray, Maidstone and Maribyrnong since opening its doors in May 2009. So how is our bank different to other banks? As a community bank, Seddon Community Bank® branch is locally owned, locally operated, and returns a proportion of its profits to the communities of Melbourne’s inner west. 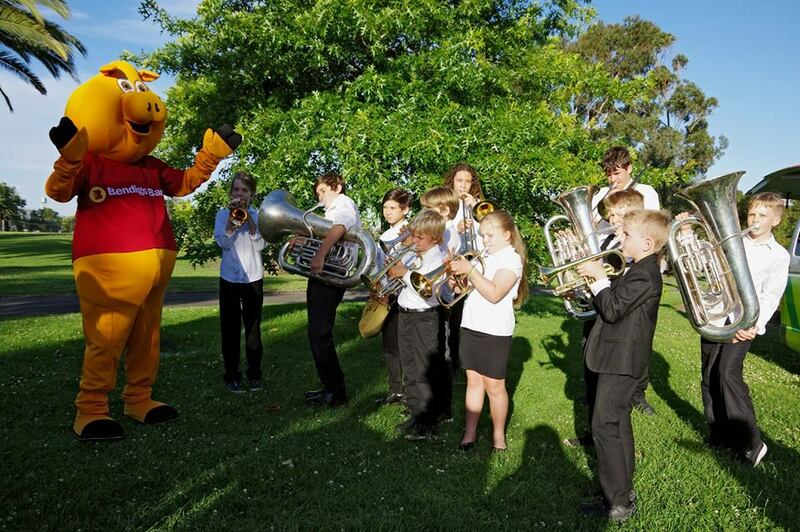 Since 2009 over 120 local community schools, clubs and organisations have received funding from Seddon Community Bank® and we have supported more than 20 of the inner west’s vibrant community festivals and events. Our staff and volunteers deliver educational and convenient IN SCHOOL BANKING to Footscray City PS, Footscray West PS, Footscray North PS, Corpus Christi PS and St. Augustine’s PS each week, with school banking embraced by many parents as one of the first steps in the financial literacy journey of their children. 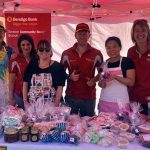 If you play sport, attend community events or assist local causes, you have probably benefitted from Seddon Community Bank® branch’s investment in the inner west. The only reason we are able to do this is because so many local families and businesses have decided to keep it local and bank with their local community bank. So if you are a resident or business owner in our community, please consider your banking choice and bank with Seddon Community Bank®. It’s simple – the more customers who choose to bank with us, the more we can invest in your community. 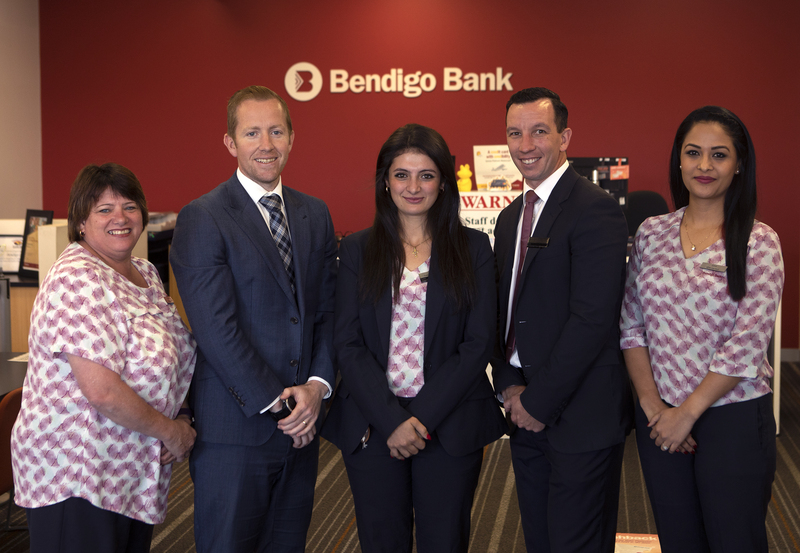 Seddon Community Bank® is a franchise of the Bendigo and Adelaide Bank, a fully licensed bank with the full range of products servicing both residential and business customers including home and investment lending, savings and deposits, insurance and wealth requirements.